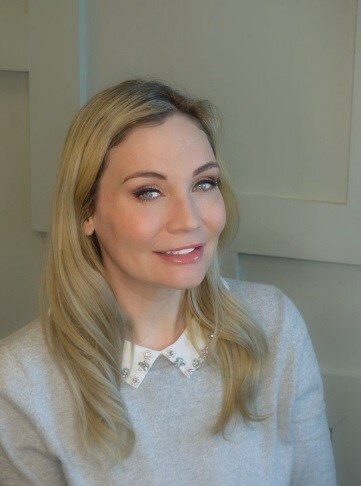 Anna brings to Ocean Plastic Surgery Center broad experience in the aesthetic industry as our Patient Consultant and Marketing Manager. She has 18 years of industry knowledge specializing in medical aesthetics. Because of her incredible attention to detail, she brings excellent efficiency and organization to our practice. Known for her warmth and ability to put patients at ease, she helps patients explore all available options to achieve their aesthetic goals. She assists Dr. Aiello in initial consultations and evaluations of patients, where she provides extensive patient education and support during the surgery scheduling process. Her compassion is a reflective extension of her purpose, which is to provide the highest level of care to each and every patient that comes through our doors. Whether it’s for a chemical peel or laser treatment, an injectable appointment, or the surgery you’ve always wanted, Anna will be your advocate, helping you understand and achieve your aesthetic goals.